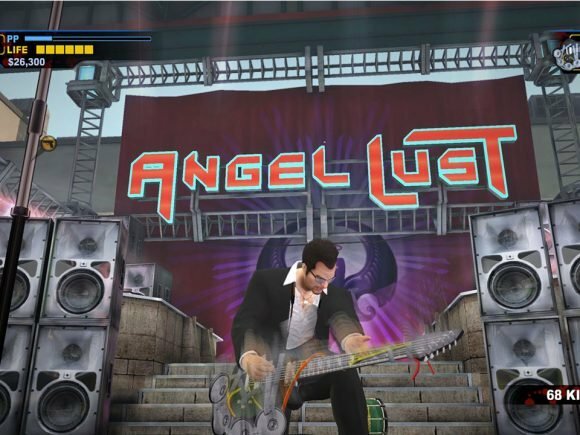 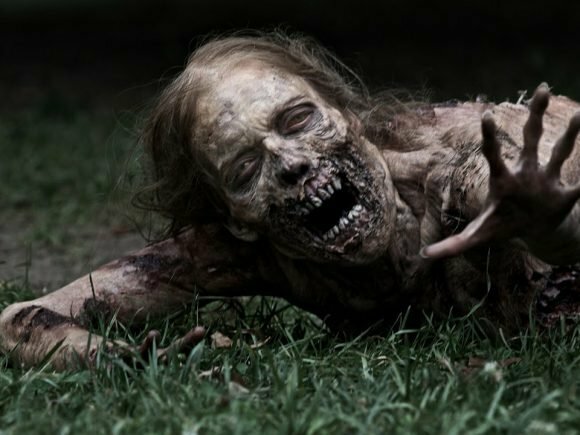 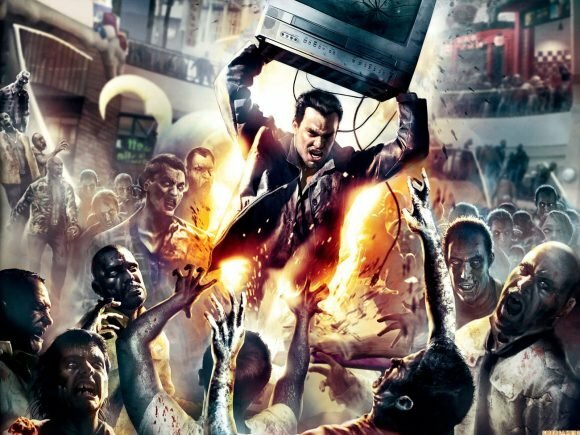 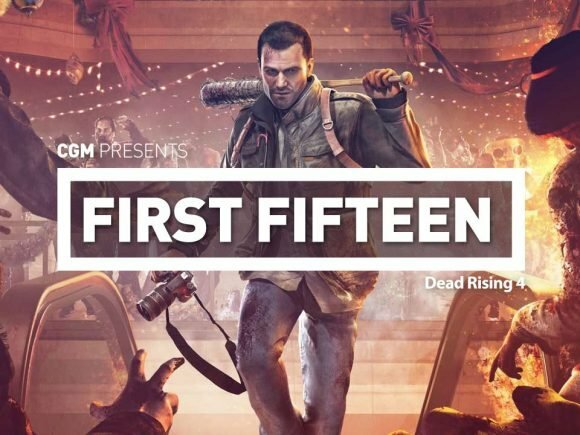 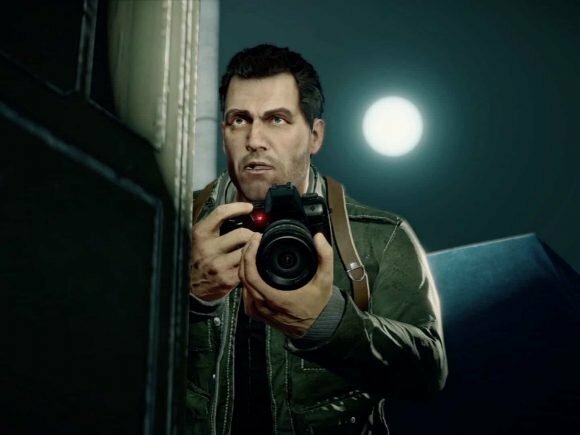 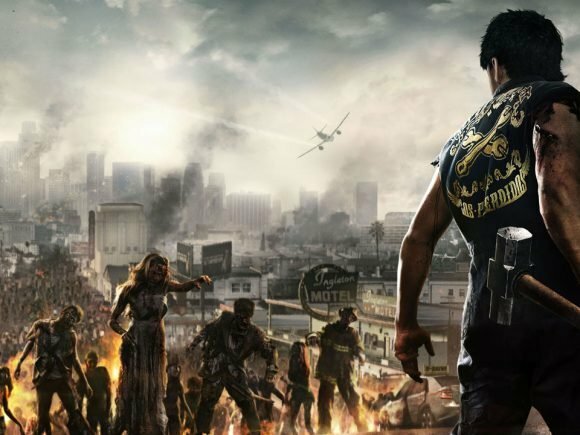 Capcom Vancouver, the studio behind the popular Dead Rising franchise is officially joining the land of the dead. 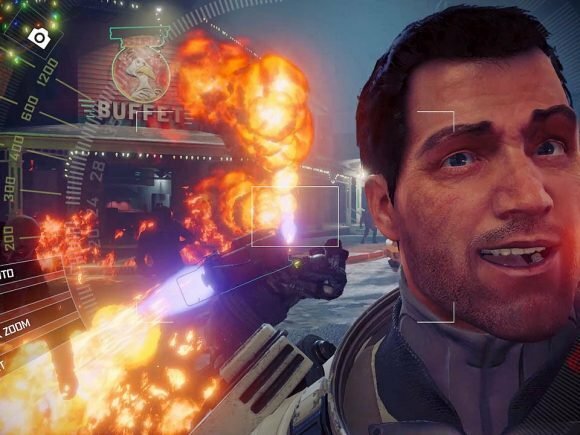 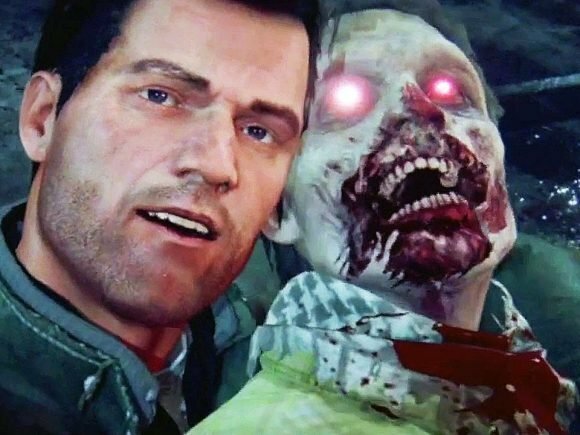 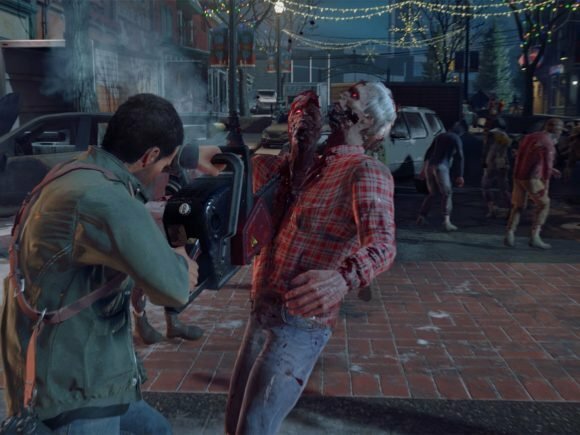 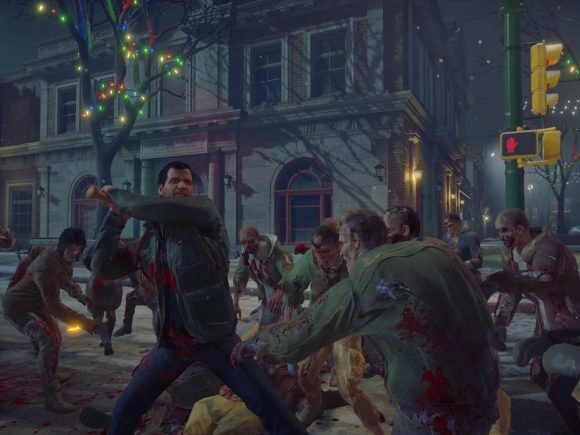 Dead Rising 4 releases Dec. 6, and Capcom’s latest offering in their iconic zombie open-world action-survival game is already proving decisive. 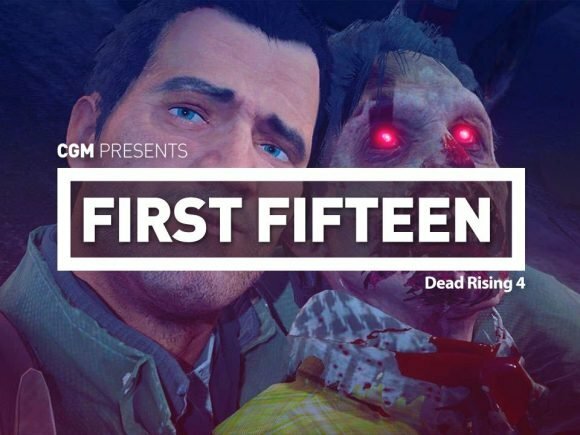 CGM goes though a section of Dead Rising 4 taken from the X16 event in Toronto.